Rising above the spires of London that are said to have inspired its design, the Shard opened to the public in 2013. 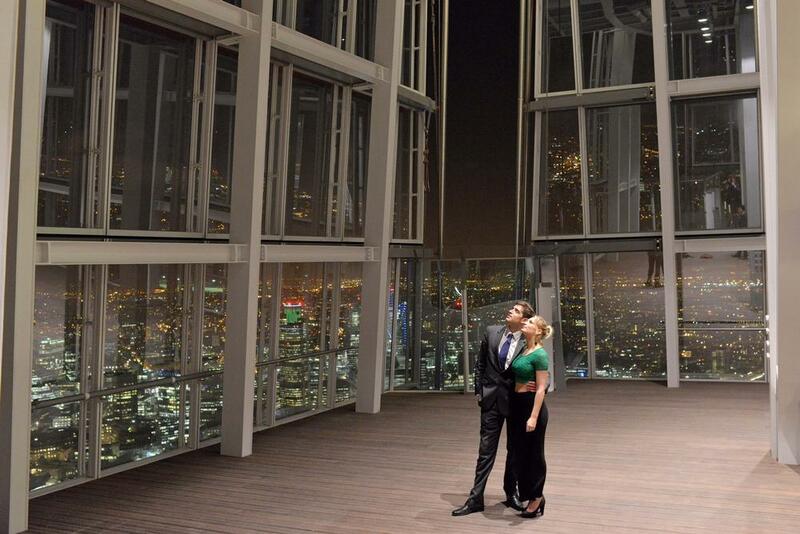 On completion, it was Europe's tallest building and the UK's second tallest free-standing structure. The record for the tallest building in Europe has since been taken by the 339-metre (1,112-foot) high Mercury City Tower in Moscow. 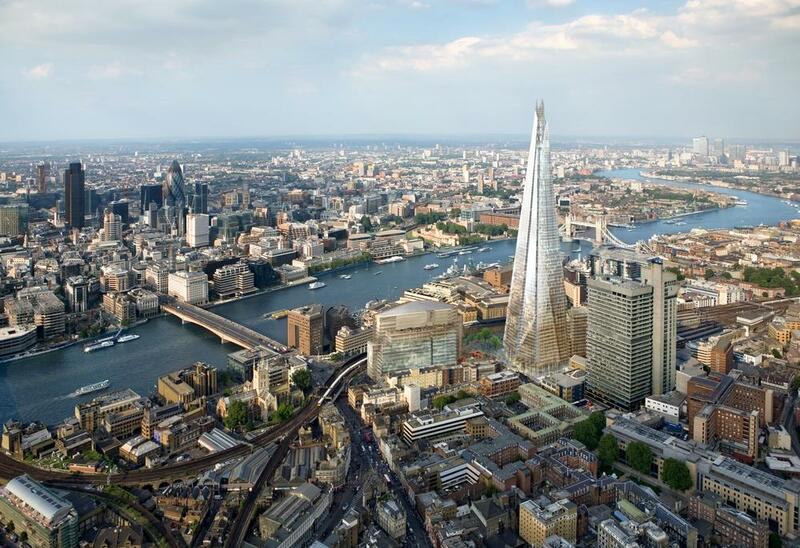 The name "Shard" was unintentionally provided by English Heritage, who criticized the intended plans as being like "a shard of glass through the heart of historic London". The name stuck. 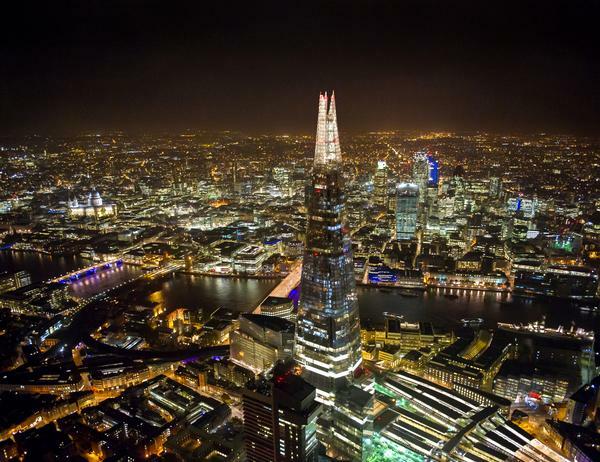 It is indeed a modern spire-like tower of glass. It reaches 72 floors into the sky above the more historic buildings of the 1000-year-old Tower of London and the historic St-Mary-at-Hill and St Margaret Pattens churches. 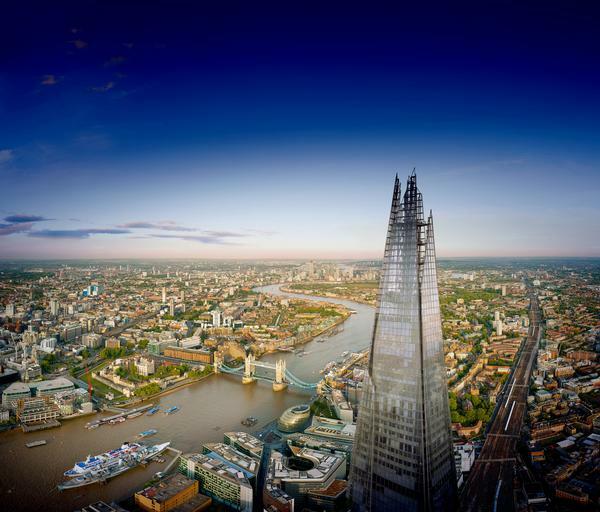 The Shard stands 309.6 metres (1,016 feet) high at its highest point and the exterior of this contemporary building has 11,000 glass panes. It was designed as a vertical city with high profile office space, the Shangri-La five-star hotel (floors 34-52), luxury apartments (floors 53-65), and several bars and restaurants (floors 31-33). 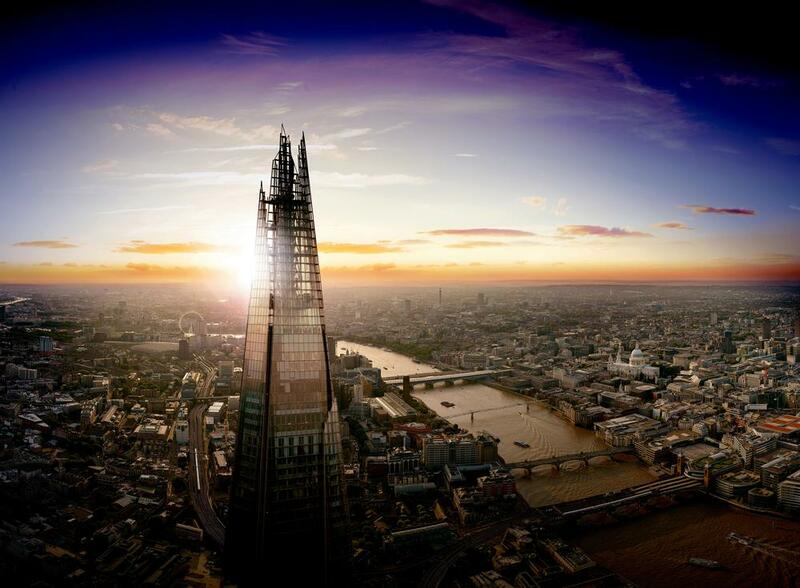 At the very pinnacle, between the 68th and 72nd floors, are the stunning public viewing galleries with 360° views of the London Bridge to Tower Bridge area of London and far beyond. 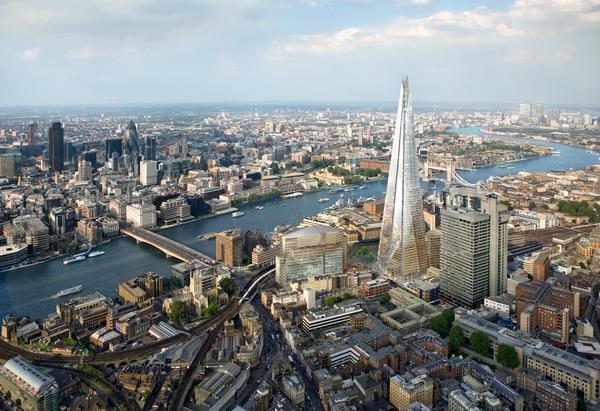 Designed by Italian architect Renzo Piano, the Shard replaces the former Southwark Towers building which was demolished in 2008-9. 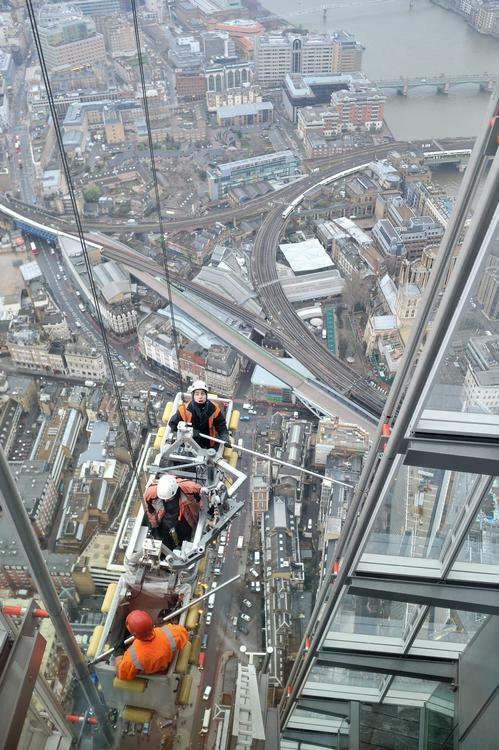 The Shard was constructed by Mace building contractors at an estimated cost of £435 million. However, it may turn out to be a very shrewd investment for its consortium of Qatari backers, as once fully leased its value will be in the region of £2.5 billion. The Shard was officially opened with a stunning laser light show on 5 July 2012 by the Qatari Prime Minster and Prince Andrew, Duke of York. 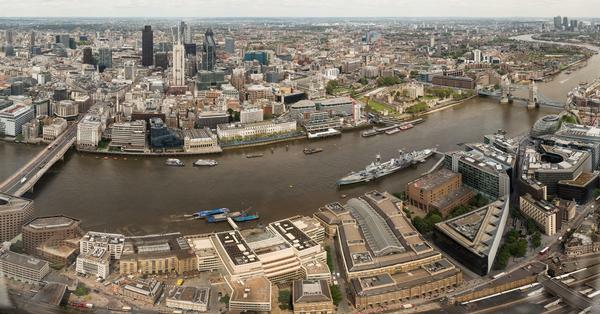 Visitors to the observation deck of London’s newest and most dynamic building will enjoy views in a 40 mile radius across London and beyond. The River Thames with its ferries, warships and pleasure boats, Tower Bridge, London Bridge, the City of London, the London Eye and the walled Tower of London complex can all clearly be seen in the panoramic views as well as many more famous London landmarks. 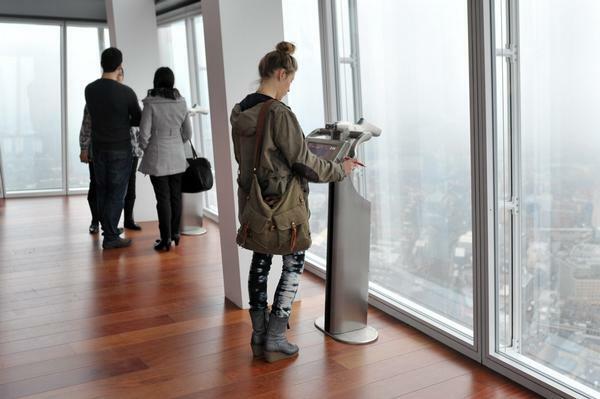 Even the considerable admission fee will not deter an estimated 2 million visitors a year from visiting the five-storey observation gallery which is 245 metres (804 feet) above ground. 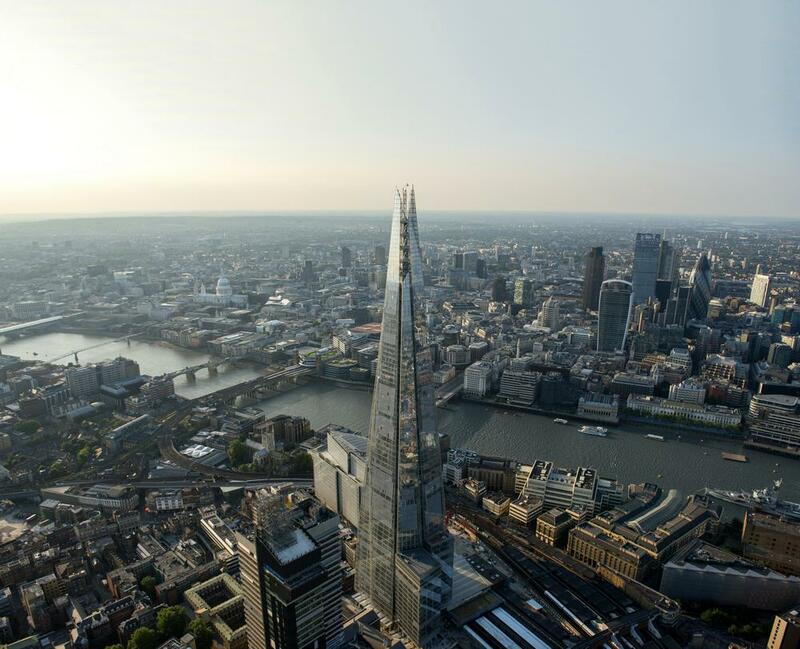 As well as the indoor viewing gallery on level 68, there is an open-air viewing gallery on level 72, which allows visitors to view inside the top of the building, including the "shards" disappearing into the sky. Although high, The View From The Shard still falls short of the Empire State Building observatory in New York City which is 373m (1224 feet) high. People who have enjoyed the spectacular views from the Shard include the 40 people, along with the Duke of York, who abseiled down the structure to raise funds for charity. 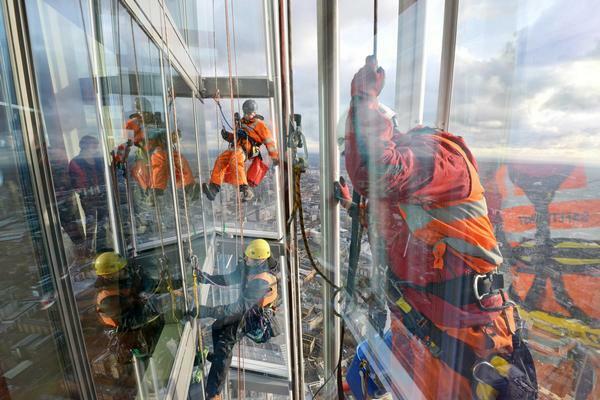 Other visitors include a number of uninvited "urban explorers" who trespassed to climb the metal structure during its construction and several BASE jumpers who illegally parachuted from the building. Your ticket will contain the date and time of your expected arrival. It will allow you to enter within 30 minutes of your arrival time. Once you have entered you may stay as long as you like (within the opening times). 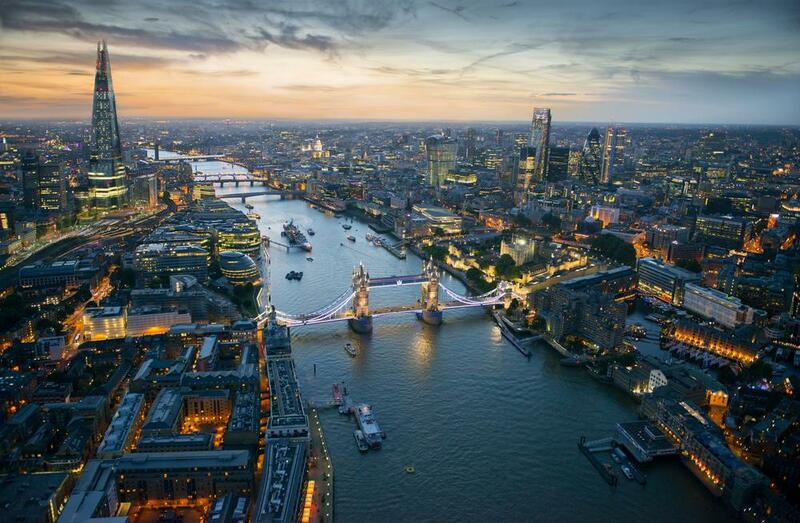 If during your visit you cannot see at least three of the following landmarks: London Eye, St Paul’s Cathedral, The Gherkin, Tower Bridge and One Canada Square, each member of your party will be given a ticket to return within threee months for free. *up to one carer free, please book by phone. 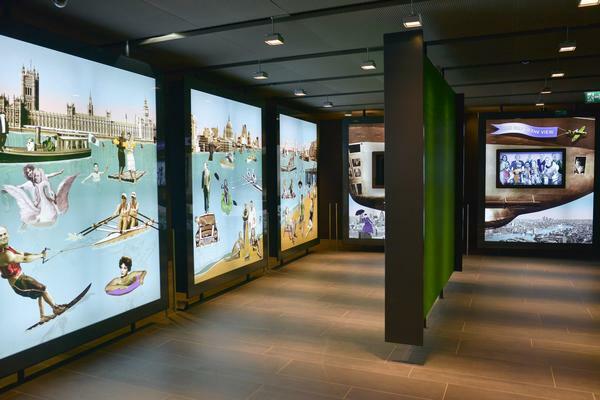 The entrance is on Joiner Street, which is easily accessible from London Bridge Underground Station (Northern and Jubilee line services), London Bridge Main Line Station (Via The Vaults), Tooley St and St Thomas St. Unfortunately there are no parking or drop-off facilities.